Walther PPQ’s Legendary Trigger and Ergonomics are now even more suitable for Concealed Carry. Signature ergonomics and smooth single-action triggers are cornerstones of the award-winning PPQ platform. 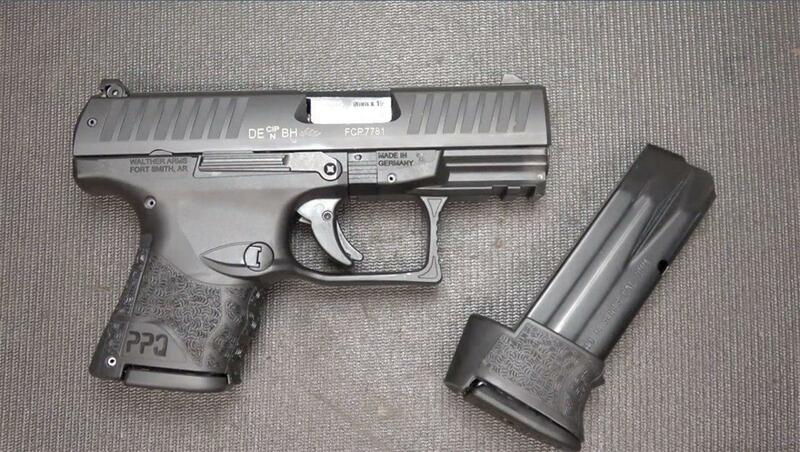 The PPQ SC provides all the features from the Legendary PPQ line in a smaller package. Accuracy and concealability have perfectly meshed together in this quality self-defense handgun. The PPQ Sub-Compact is extremely comfortable and controllable thanks to the superior ergonomics and customizable fit of the included interchangeable back straps.